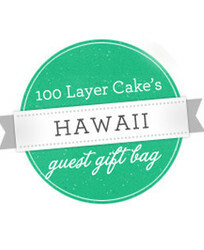 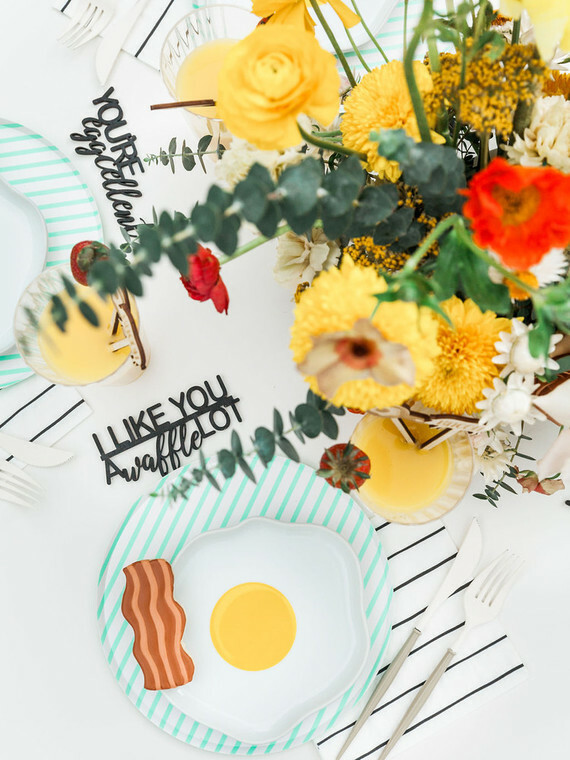 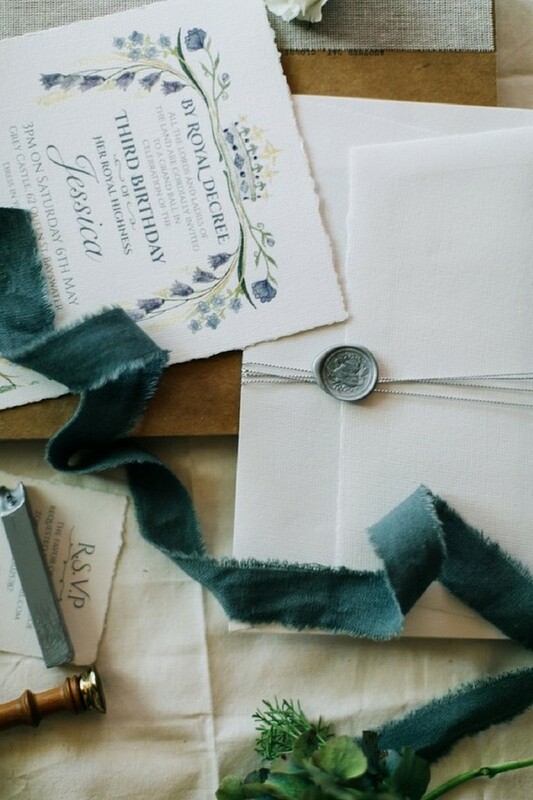 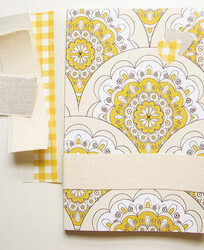 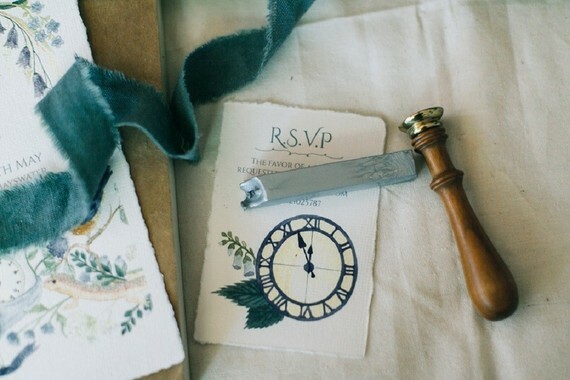 Smitten with this thoughtful illustrated invite. 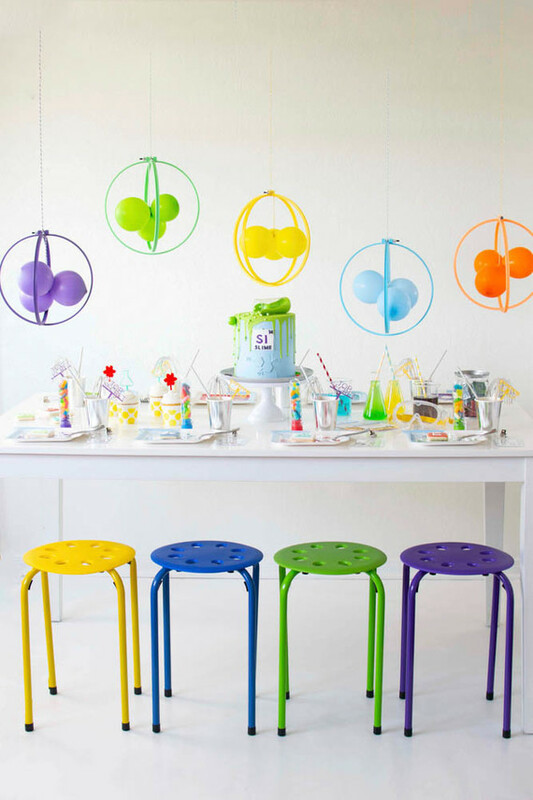 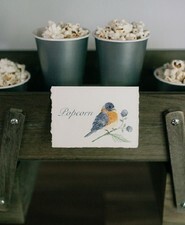 And aren’t these personalized pops by Petal & Pop too pretty? 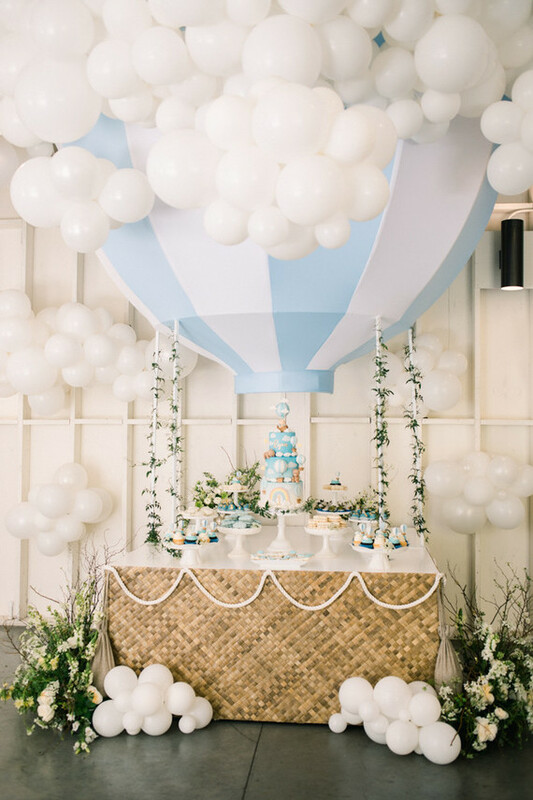 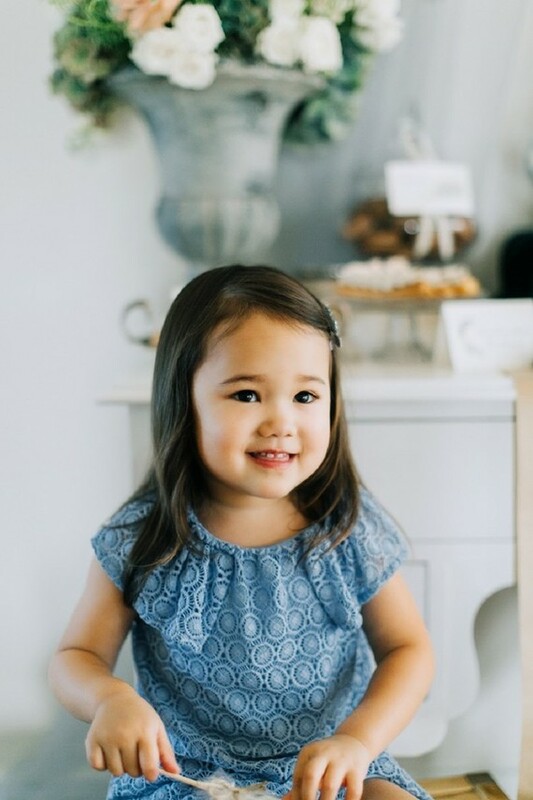 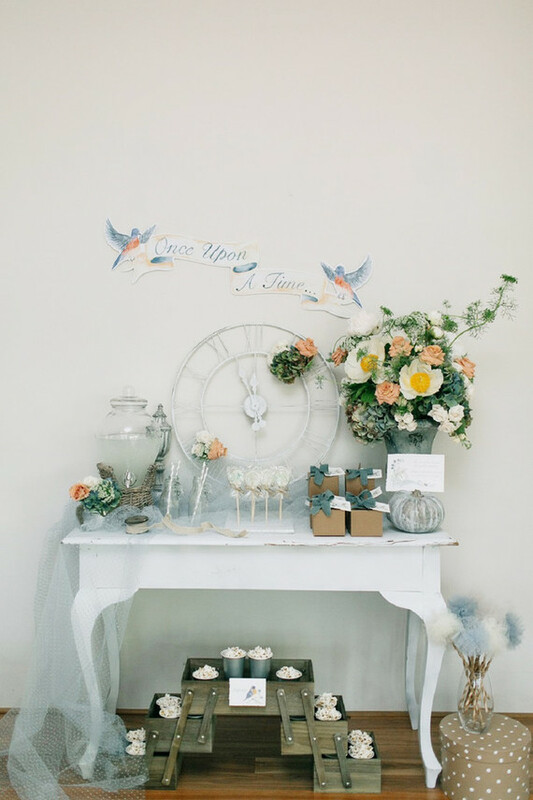 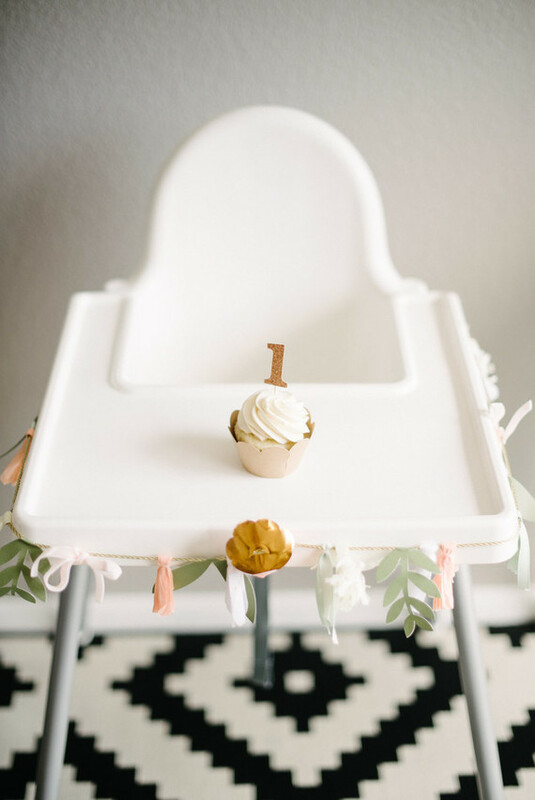 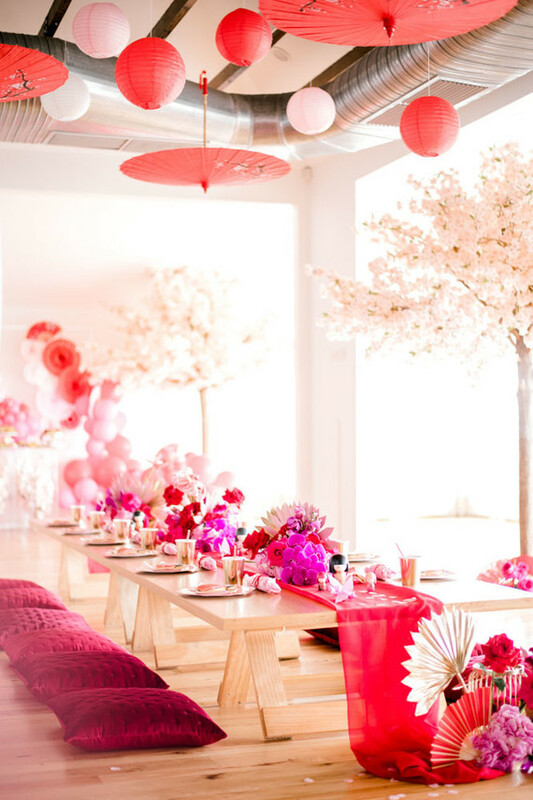 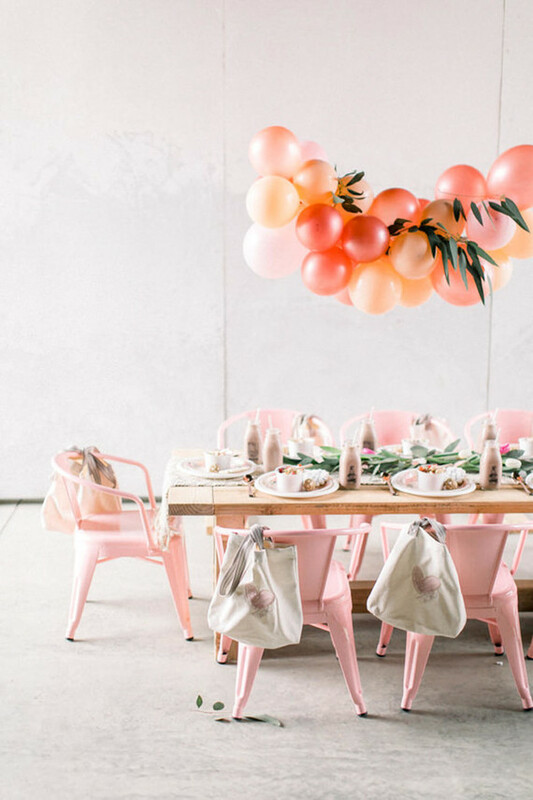 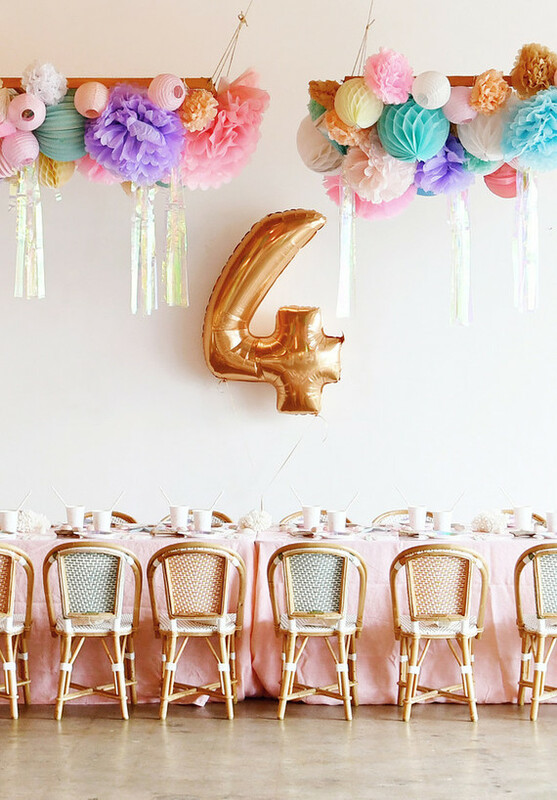 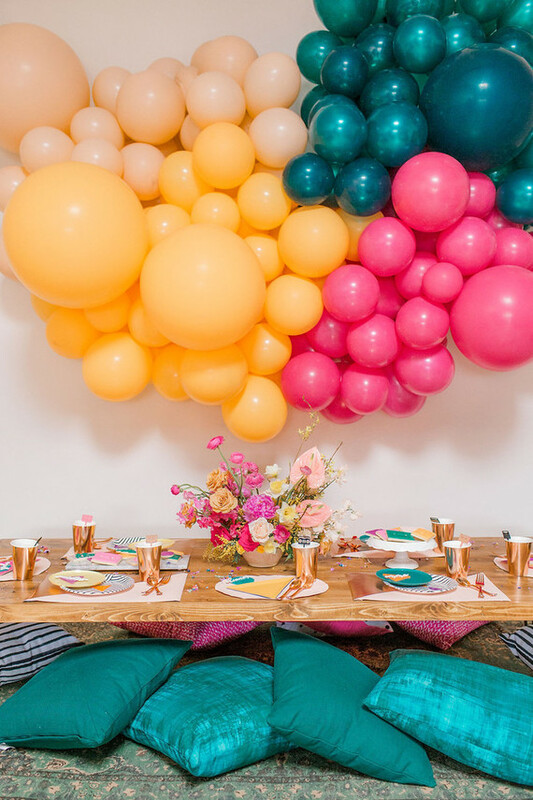 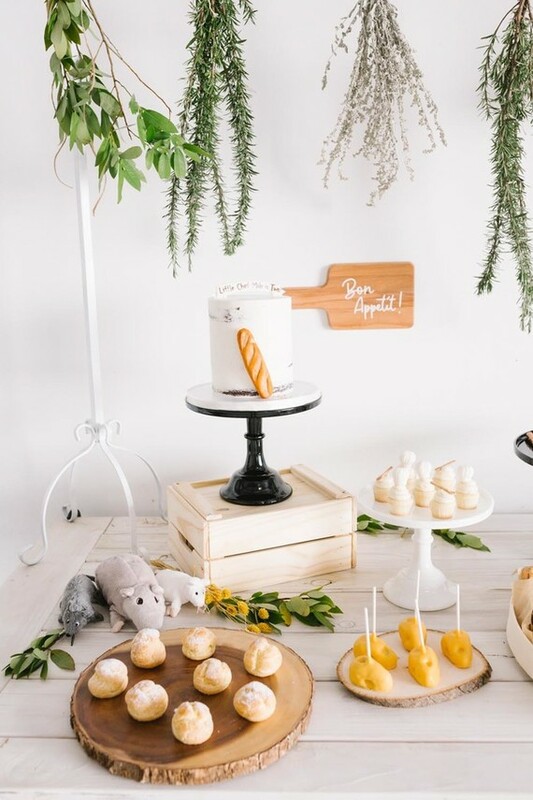 Inspired by Ever After and the live action remake of Cinderella this pretty party reimagines the classic girls party theme in an elegant and refined way. 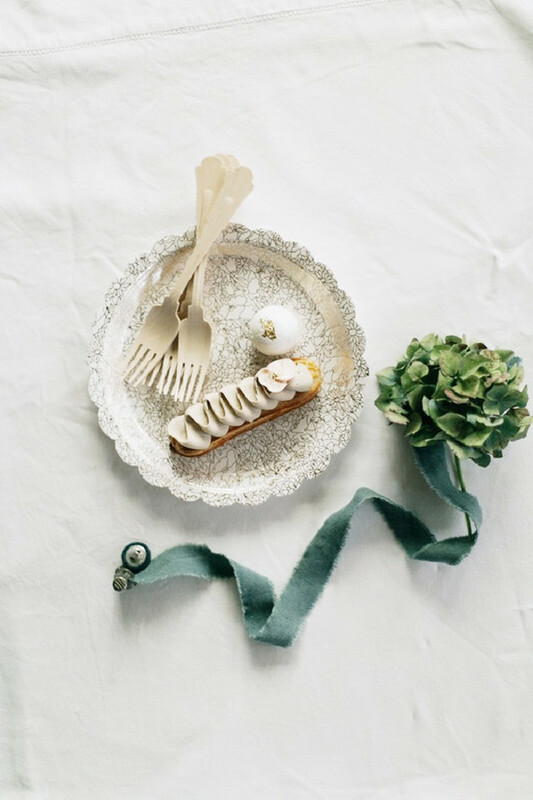 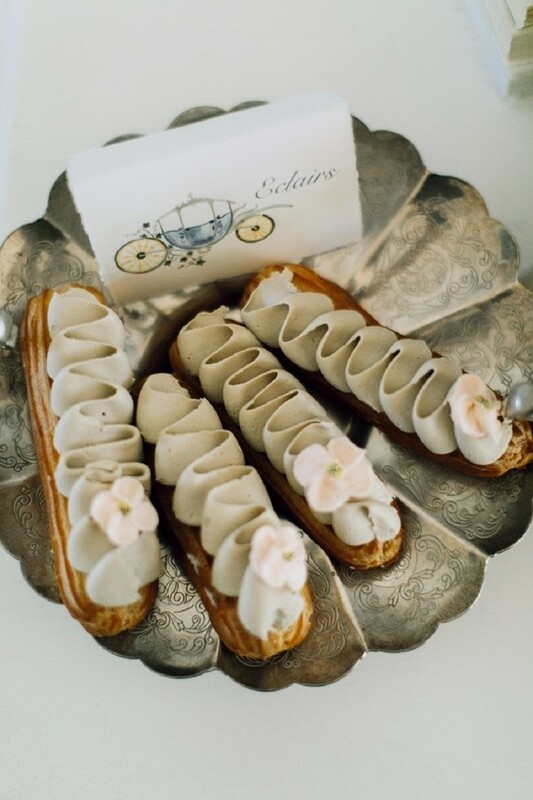 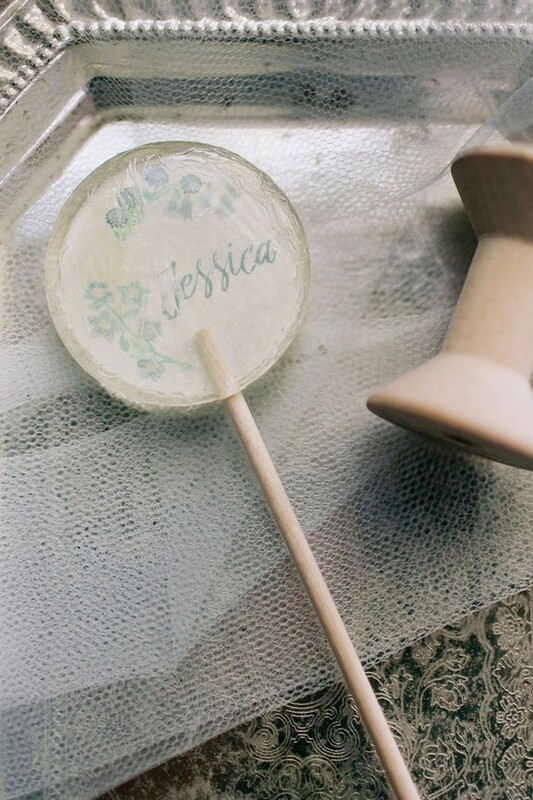 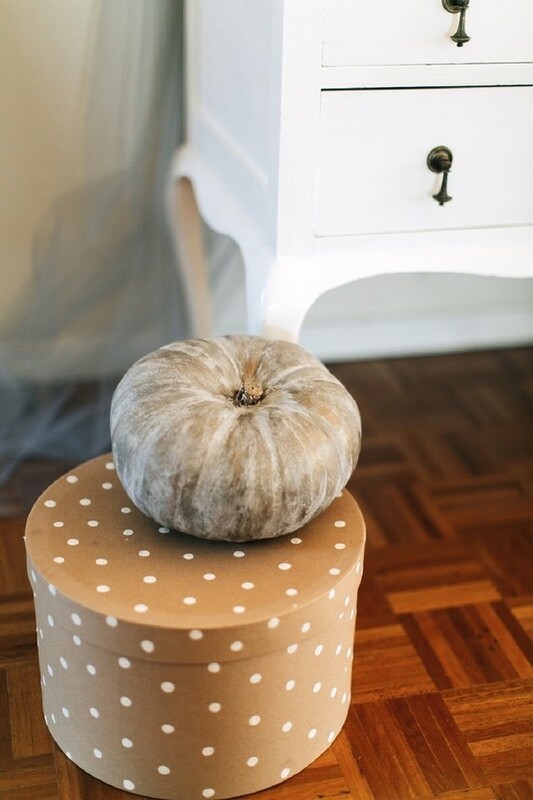 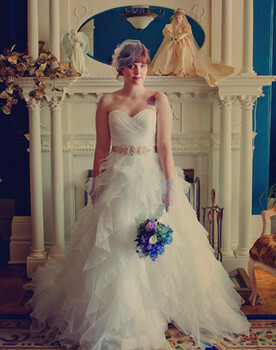 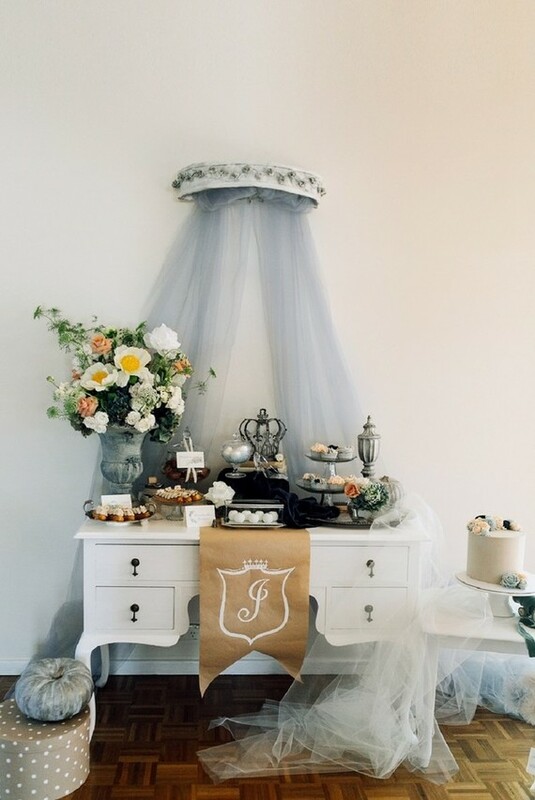 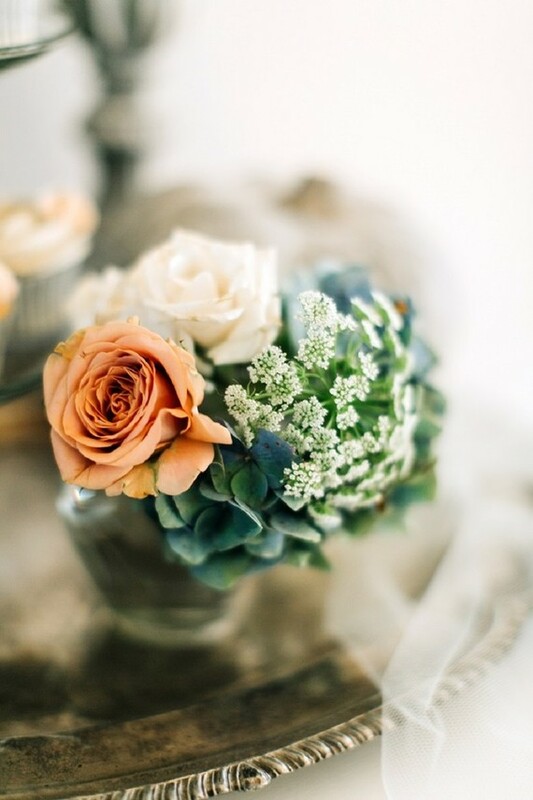 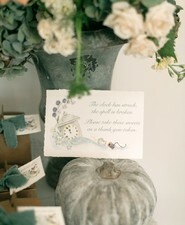 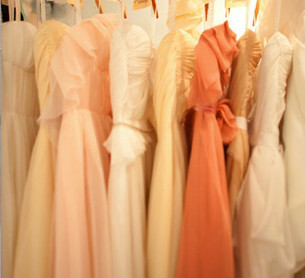 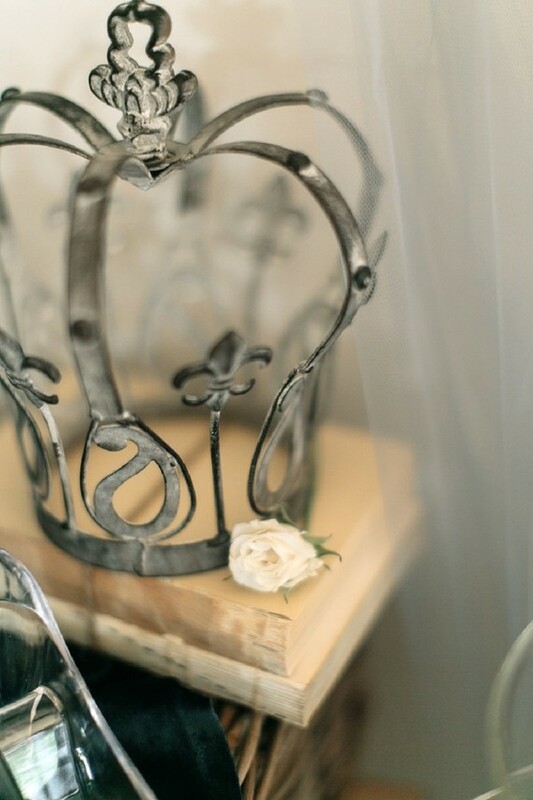 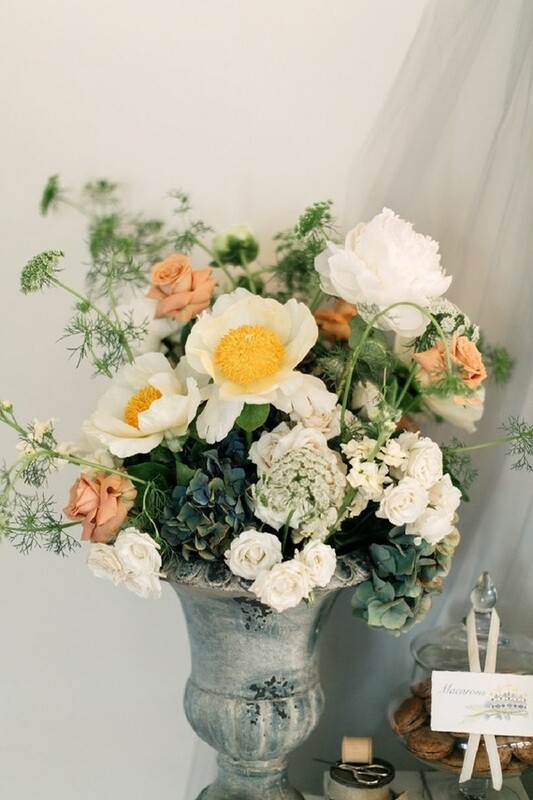 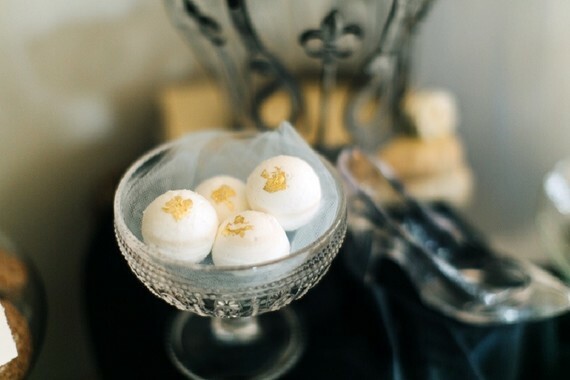 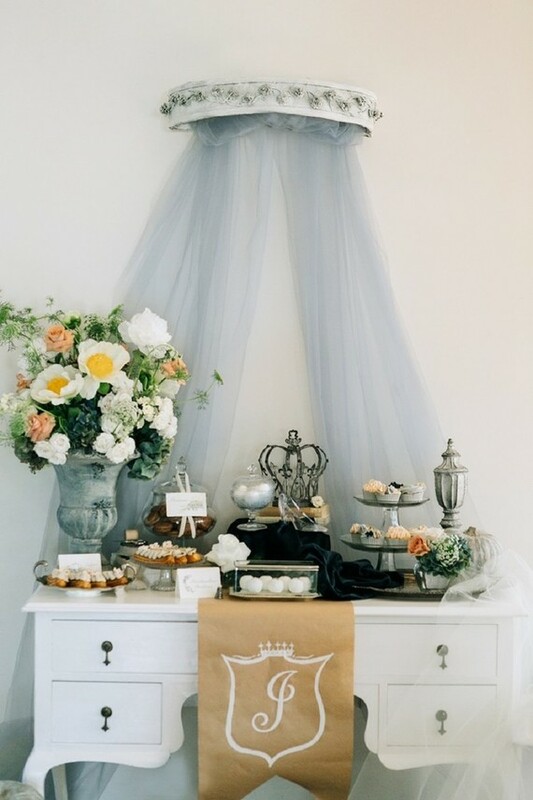 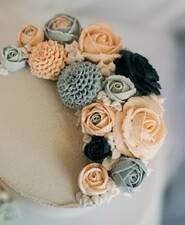 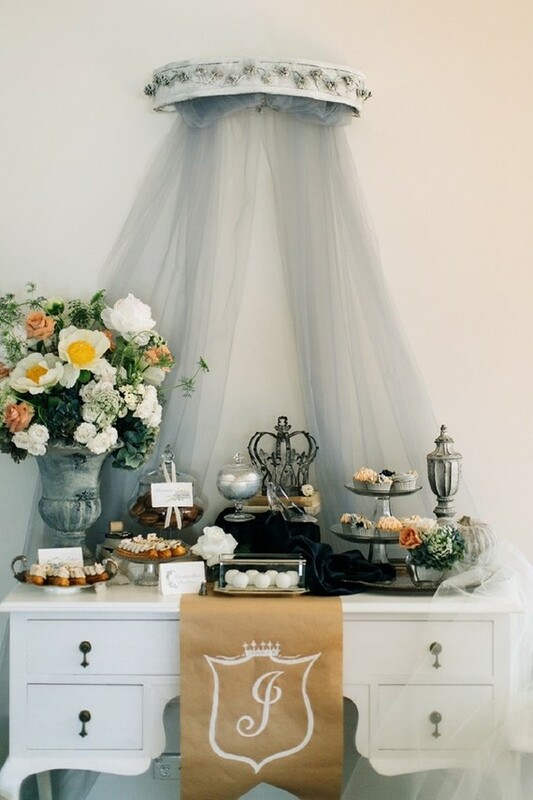 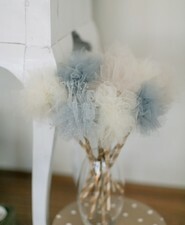 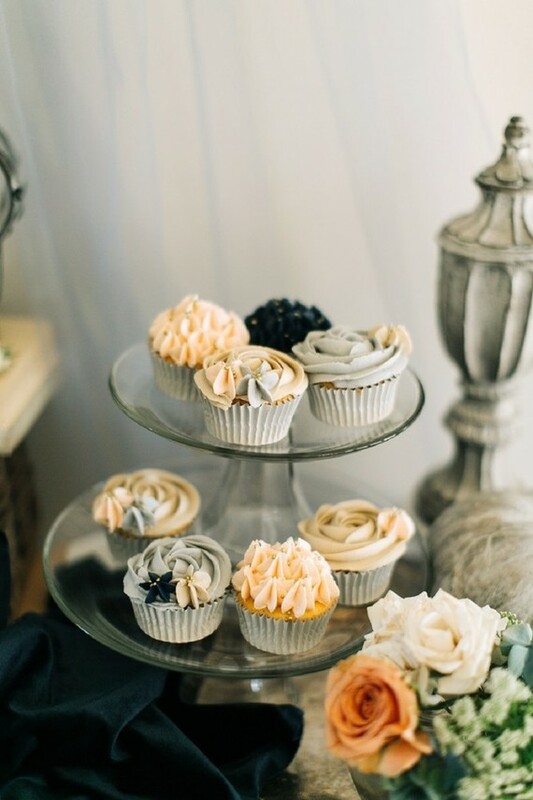 The brief to vendors was faded French country elegance with a touch of Cinderella whimsy and lots of handmade details. 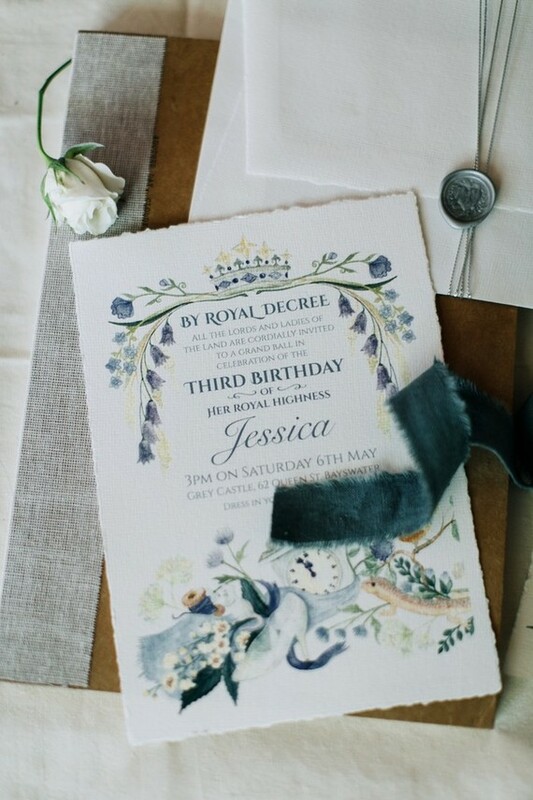 The custom watercolor artwork suite from Elk Prints captured the spirit of the fairytale with all its magical elements and combined them with pretty French country details—meadow flowers, wooden bobbins and of course bluebirds. 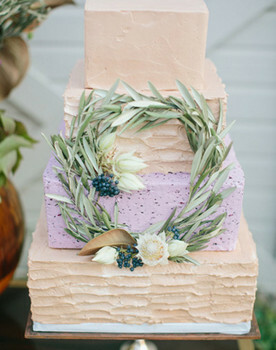 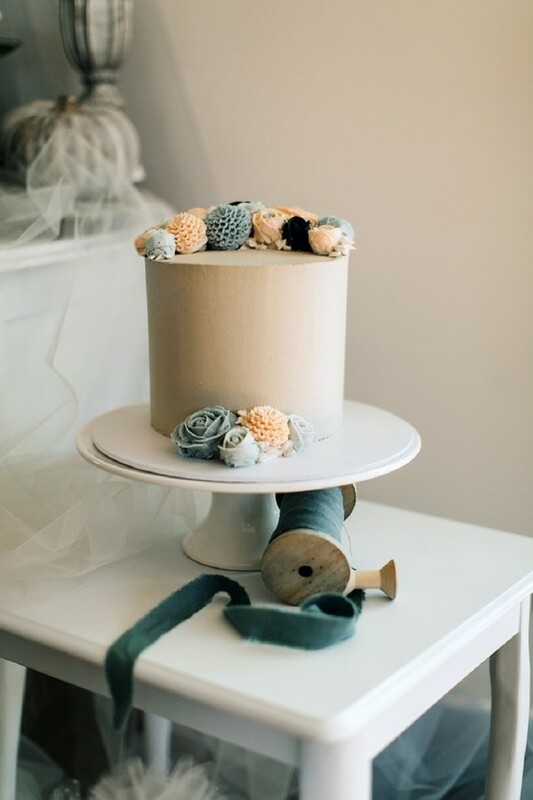 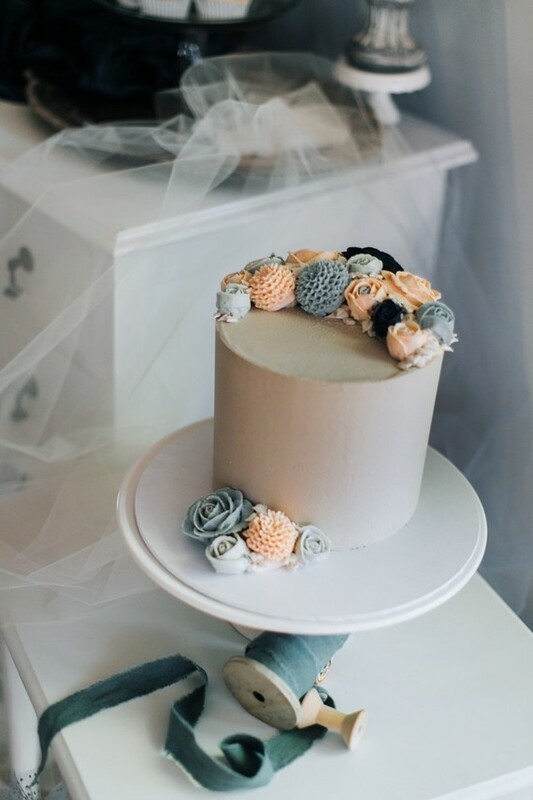 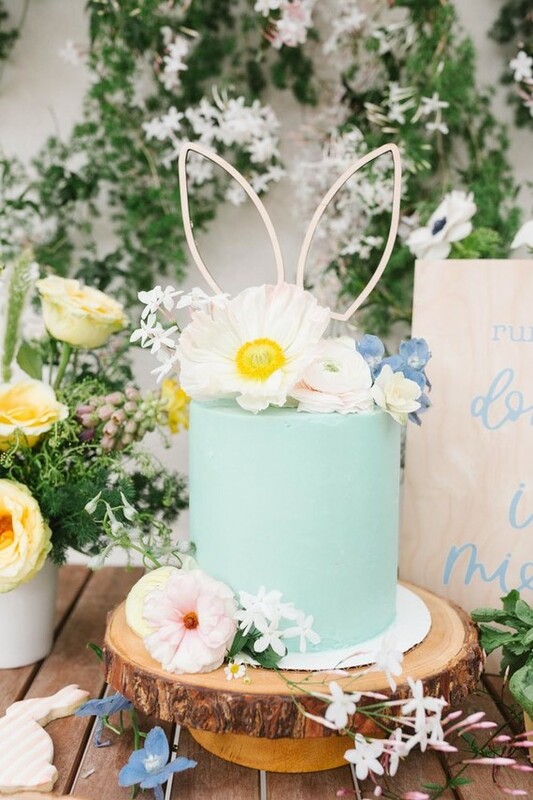 The cake by Bites by D was topped with the loveliest, most delicate buttercream flowers.